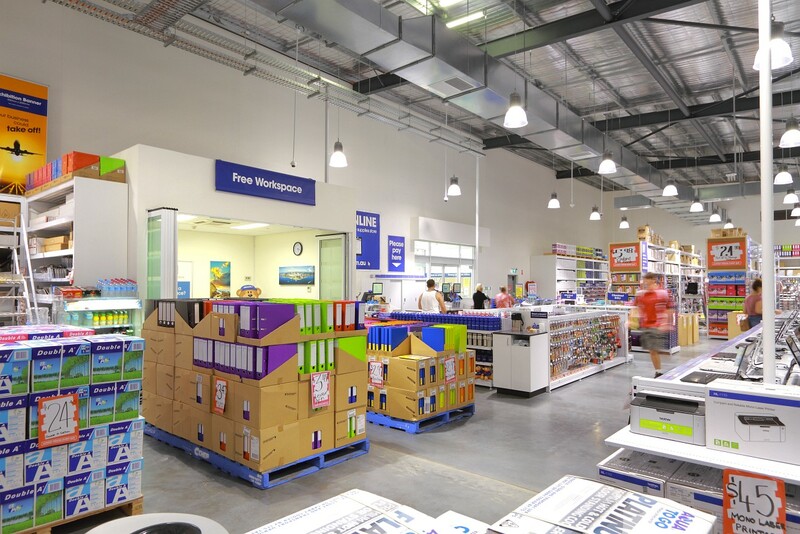 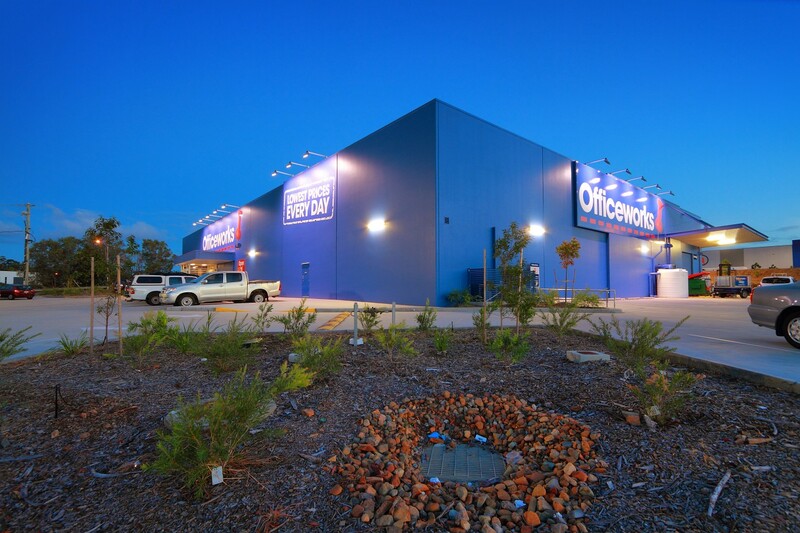 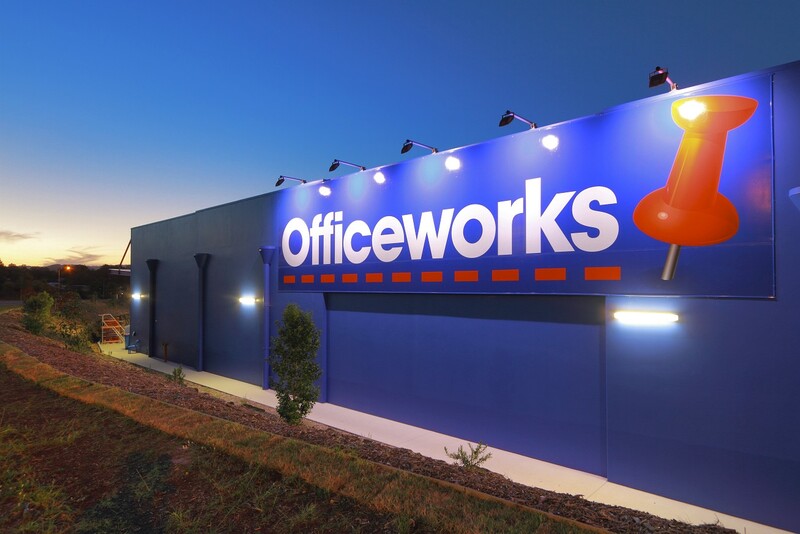 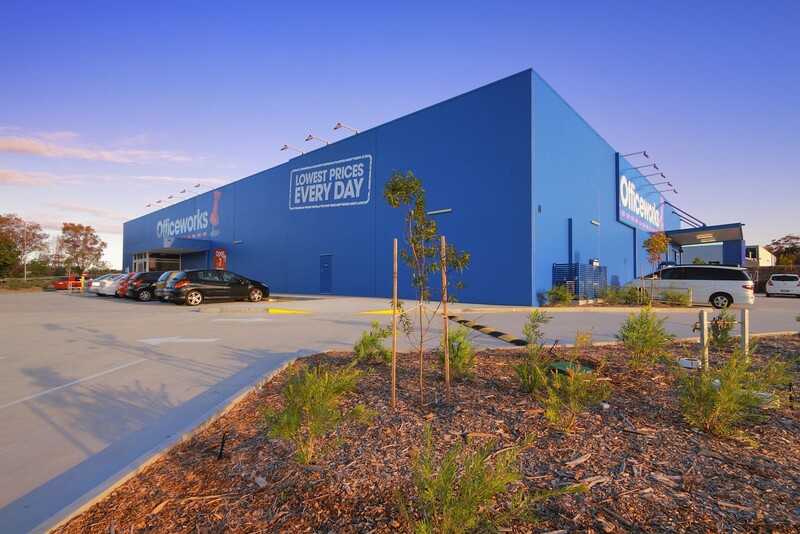 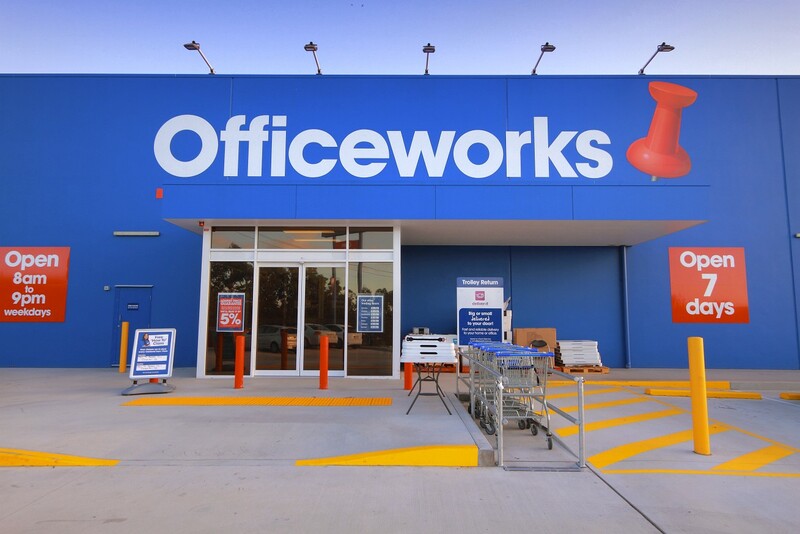 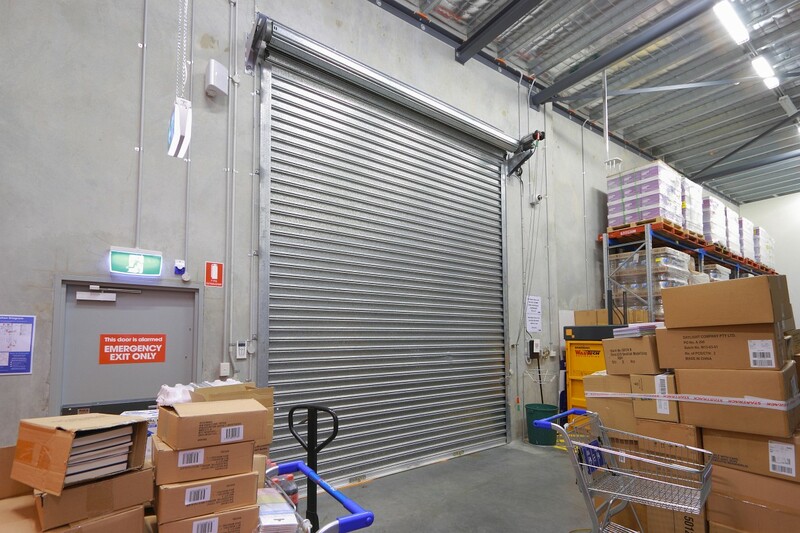 Officeworks at Nerang is a retail facility for Officeworks to their very company structured specification - delivered on time and on budget. 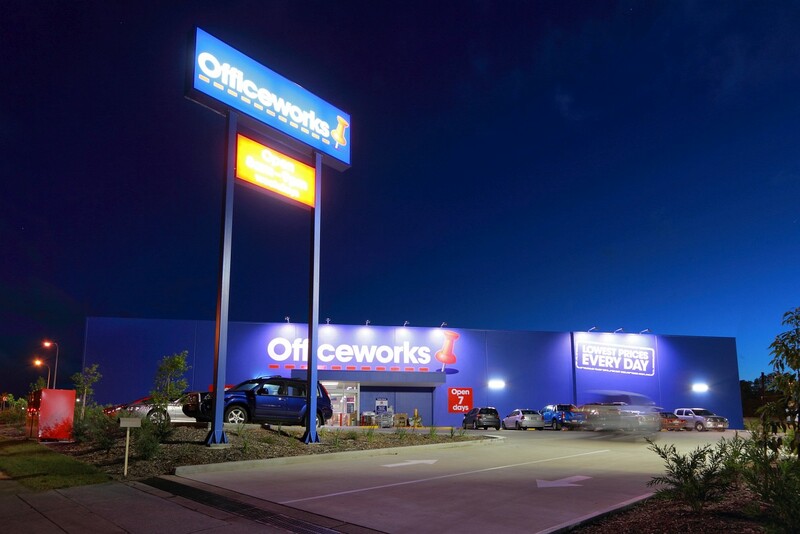 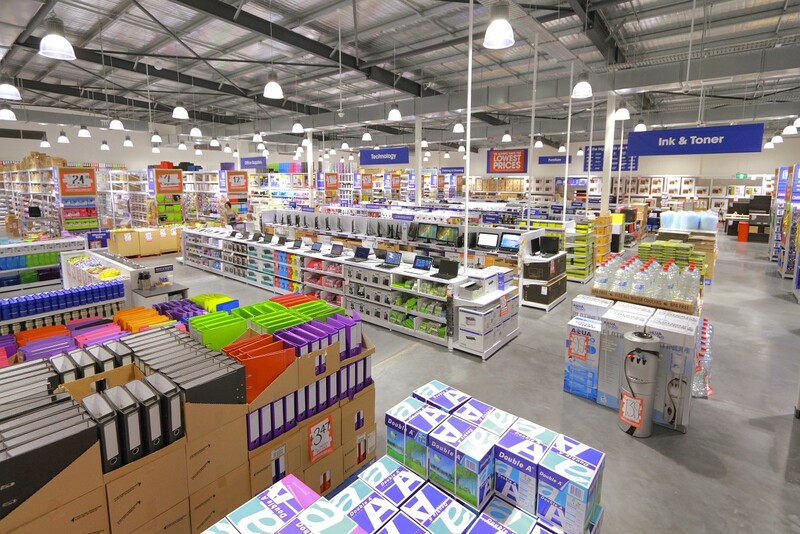 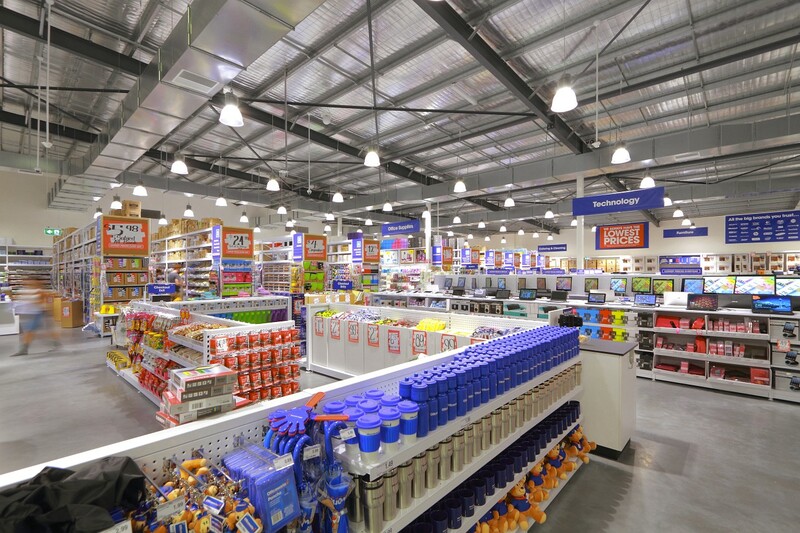 The Officeworks retail facility includes 2,000m2 of bulky goods retail, with the scope including all design and planning approvals. 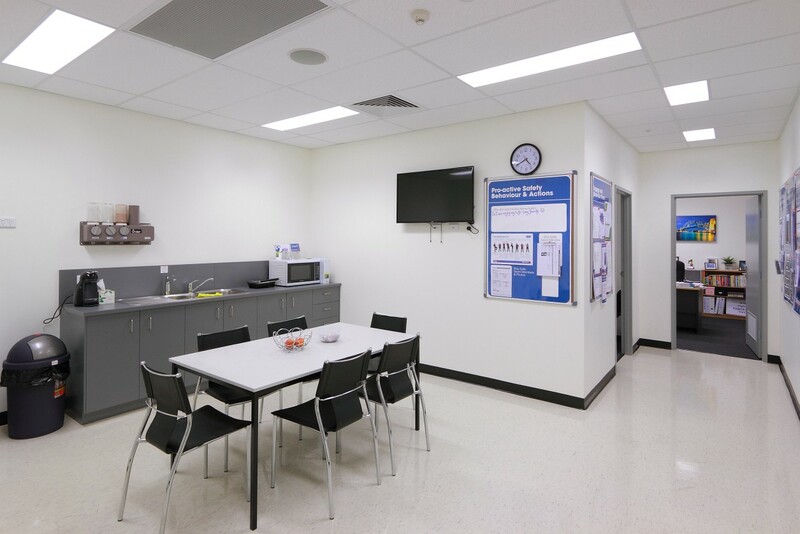 Providing an alternative mechanical design solution allowed the mechanical plant to be placed on the ground which improved the costs, long-term maintenance and performance. 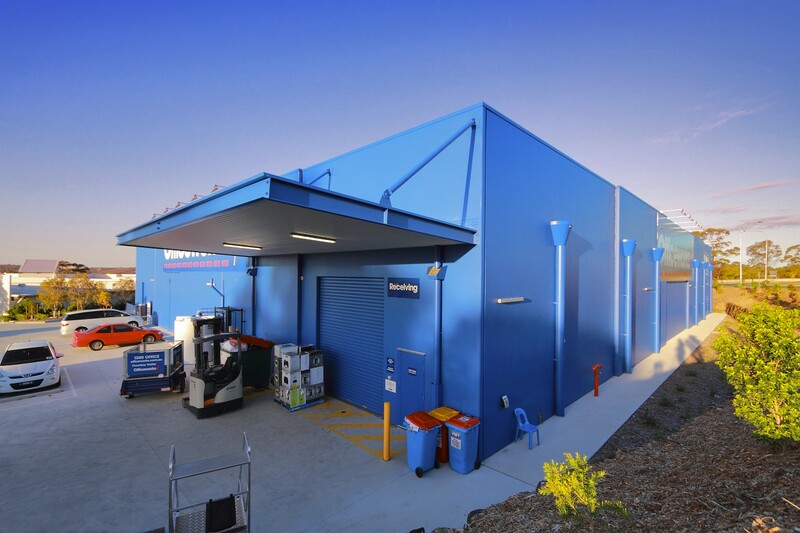 Delivered on-time with economical design solutions provided.